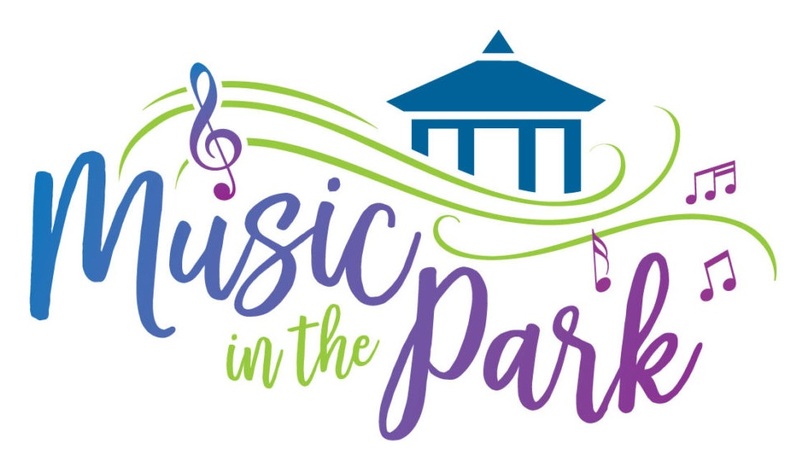 The 2018 Summer Music In The Park Program continues Sunday evening, August 5th. Moving into August, the program will begin at 6:30 PM. This week will feature the Malta Band. The program will consist of a wide variety of music by a band that has been in and around Lancaster for 60 years.